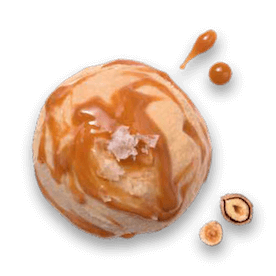 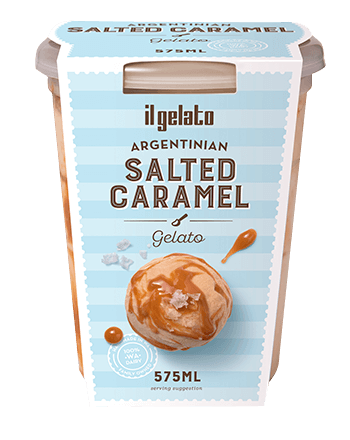 Salted caramel gelato with swirls of Argentinian “dulce de leche”. 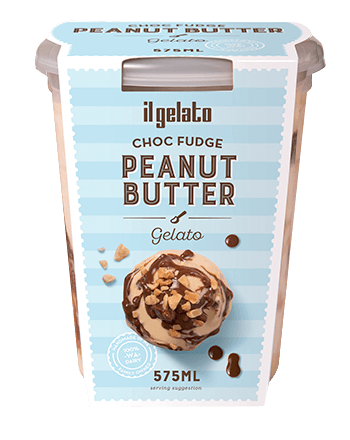 Nutty peanut butter gelato with a “gianduia” chocolate fudge. Sweet cream gelato with dark chocolate chunks and cookie dough. 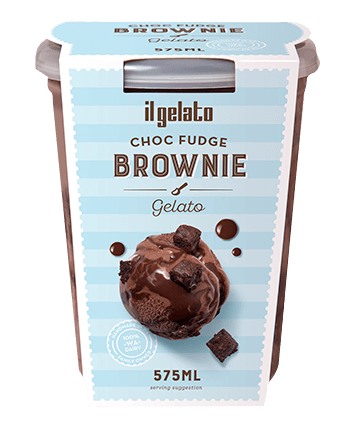 Milk chocolate gelato with double choc brownie bits and choc-hazelnut spread.